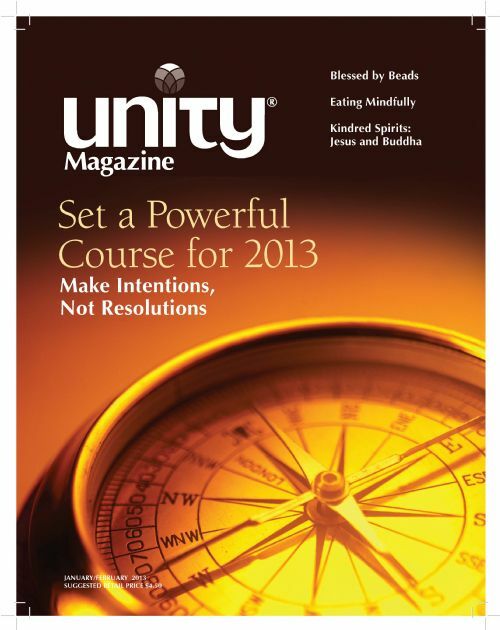 Janet Conner wrote the feature article in the March/April 2010 Daily Word. 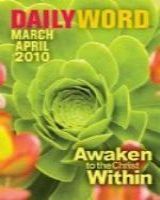 The Daily Word is an inspirational magazine read by hundreds of thousands of people around the world since 1924. 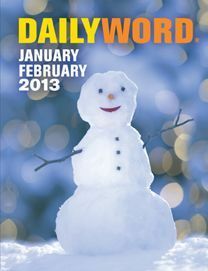 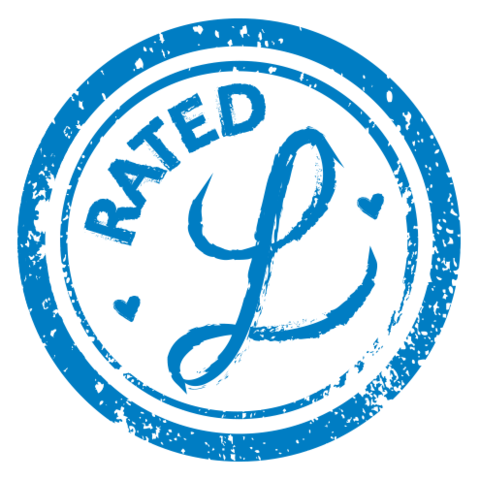 You can subscribe to a digital or physical copy of the Daily Word.